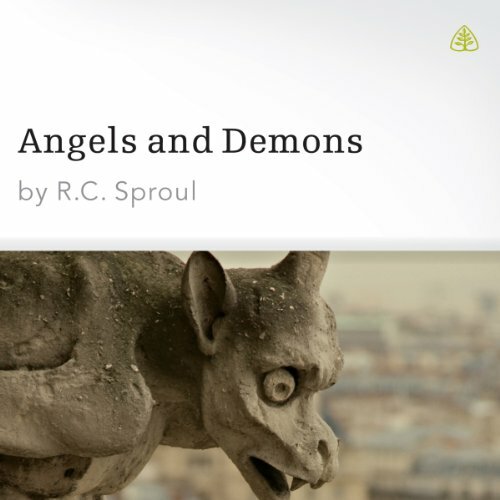 Showing results by author "R.C. 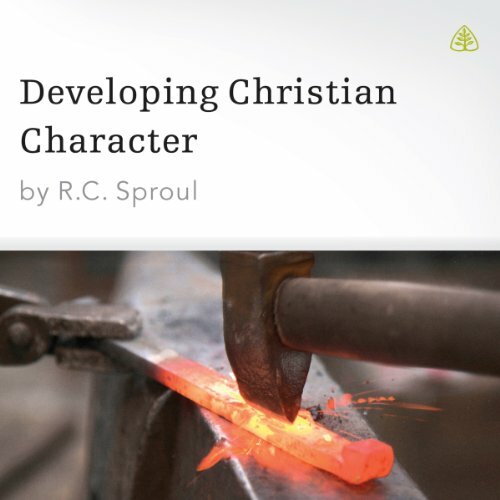 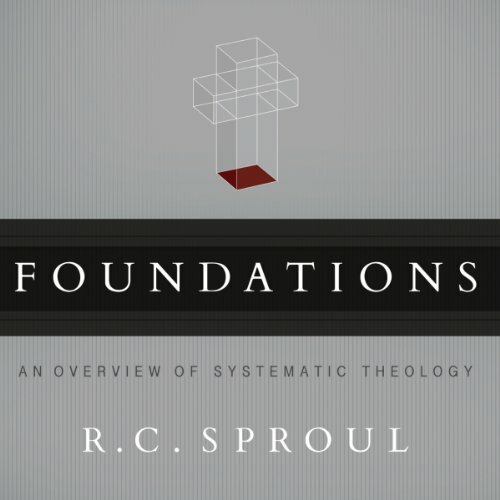 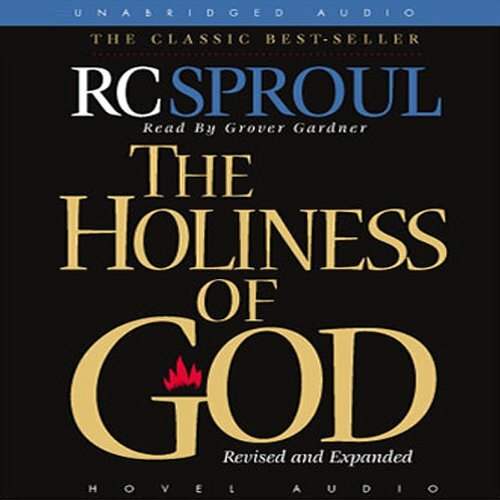 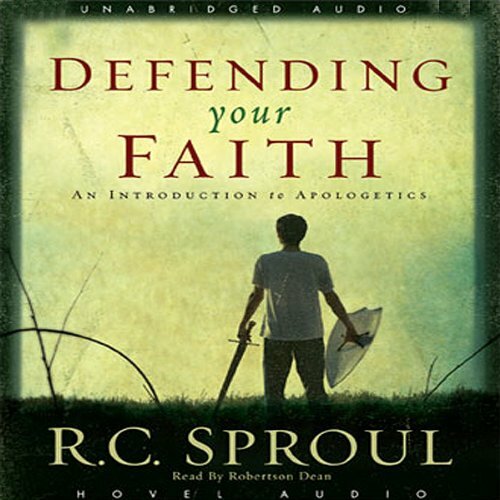 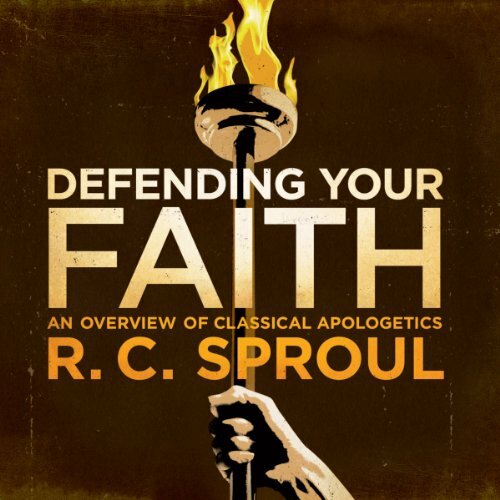 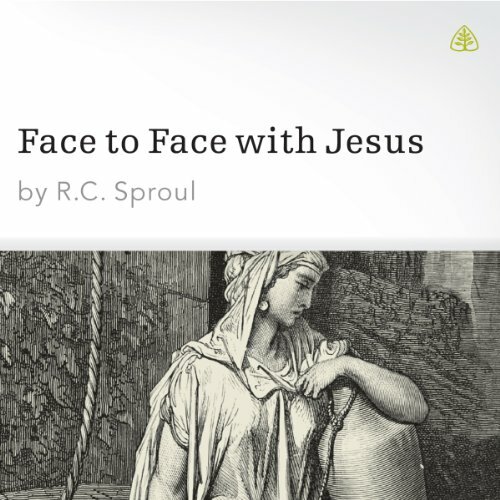 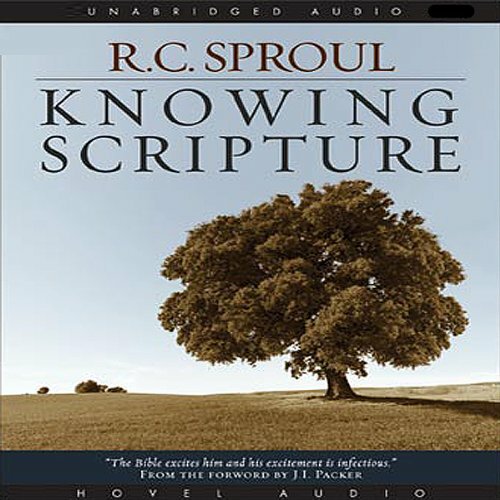 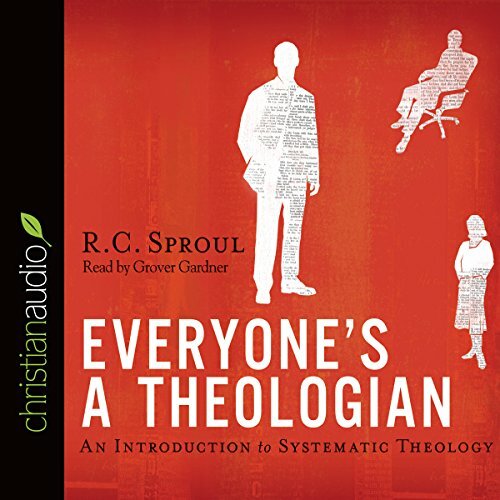 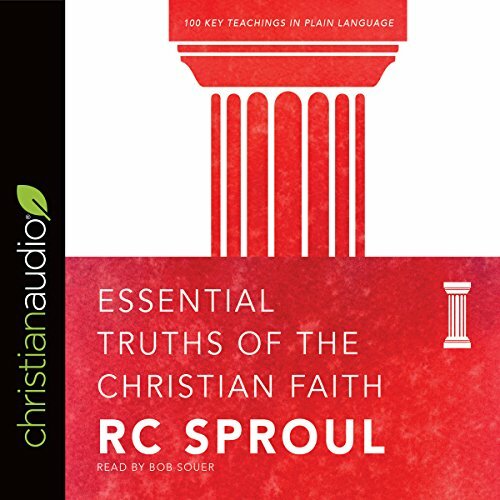 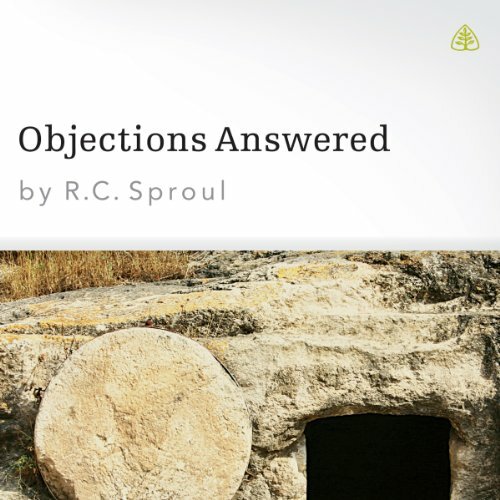 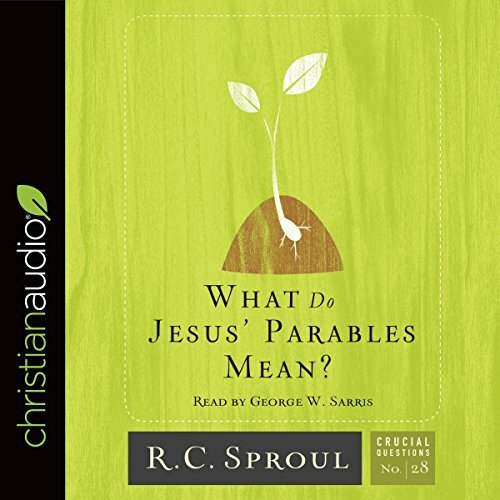 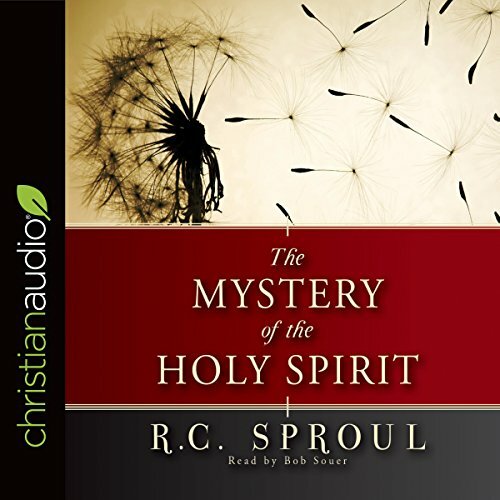 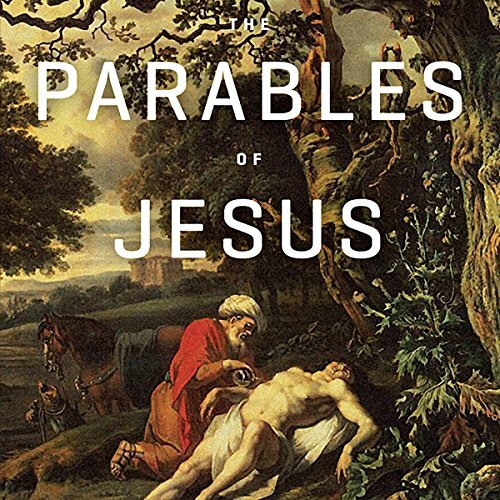 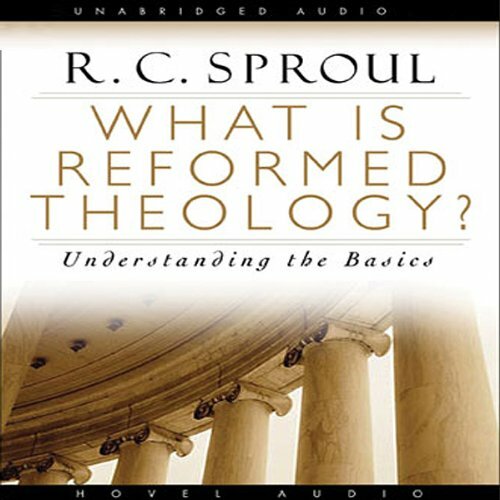 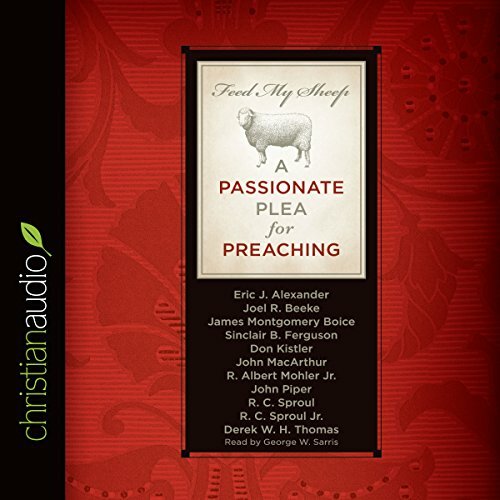 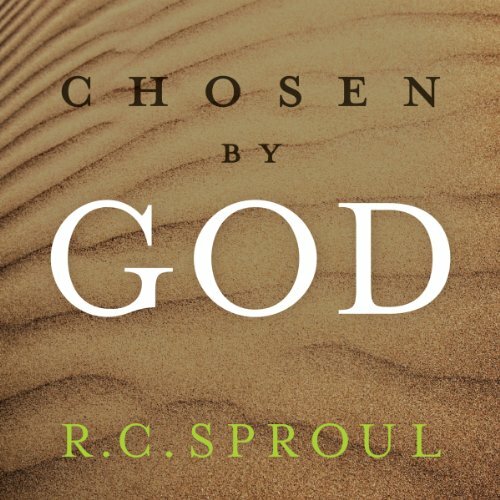 Sproul"
In Chosen by God, Sproul shows that the doctrine of predestination doesn't create a whimsical or spiteful picture of God, but paints a portrait of a loving God who provides redemption for radically corrupt humans. 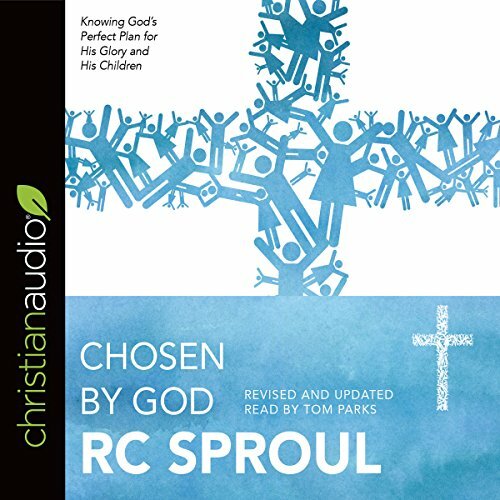 We choose God because he has opened our eyes to see his beauty; we love him because he first loved us. 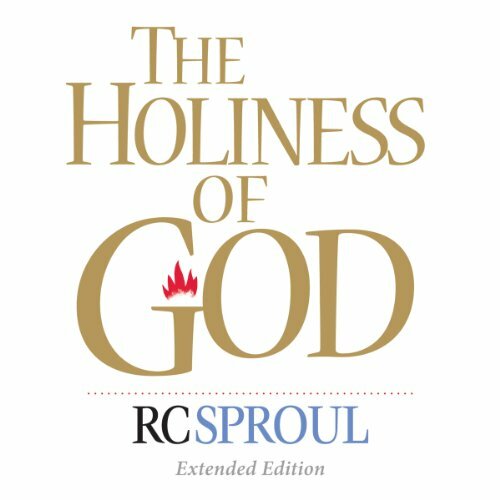 There is mystery in God's ways, but not contradiction. 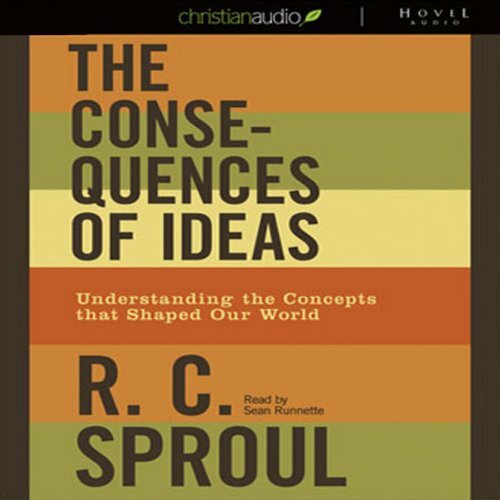 Dr. Sproul shows how election is entirely compatible with human freedom, dignity, and responsibility.